Expand your horizons, learn skills and meet new friends! The Outdoor Excursions (OE) Shop is your one stop source for that and more! Rent outdoor gear, sign up for a trip, or design your own trip and we’ll lead it. Our day trips, custom group trips and leadership programs promote lifelong learning, leadership, community building and wellness. Join us in sharing experiences, advocating for environmental awareness, and inspiring others to challenge themselves, promote sustainability, and become more responsible members of our community. 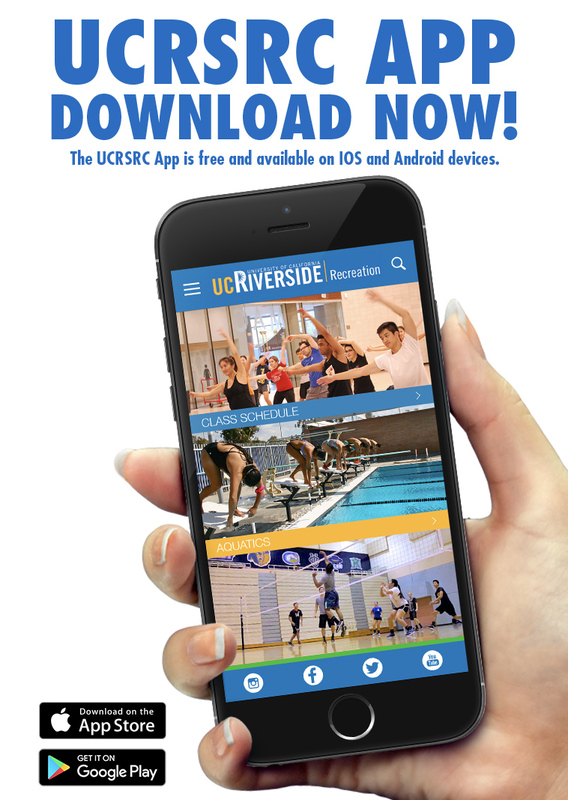 Contact us at oe@ucr.edu, (951) 827-7040 for more information. Personal development through adventure – it’s our mission. Connect with us at the OE Shop and get SCUBA certified, develop your leadership skills, and explore our library to plan your next adventure. Enjoy the outdoors with your fellow Highlanders.